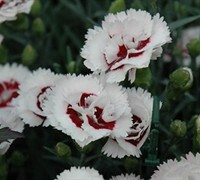 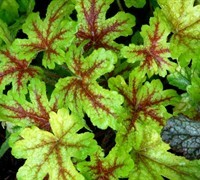 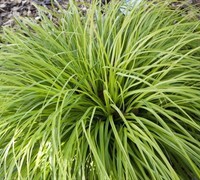 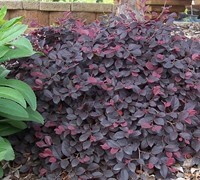 Looking for xeriscape plants that have low water needs? 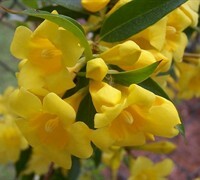 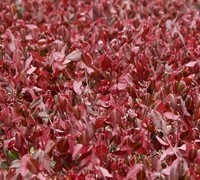 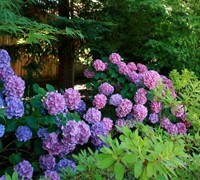 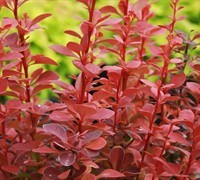 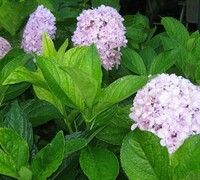 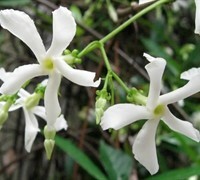 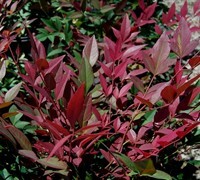 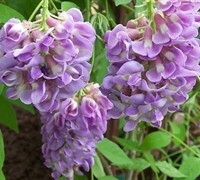 ToGoGarden.com offers a selection of the best flowering vine plants that love life on the dry side and can be used to grow on an arbor, fence, trellis, post, rail or other structure. 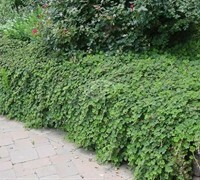 Buy xeriscape climbing vine plants from ToGoGarden.com and well ship high quality, container-grown, fully rooted, straight from the grower plants to your front door that are ready to plant and augment in your garden.